CHAIR-MAN spares and repairs is a great, cost effective way to keep the chair you now own, and have probably grown attached to, in good, safe working order. Your office chair may be fine except for one part or one fixture. The best solution will be, for it to approach CHAIR-MAN spares and repairs. Our technicians assist you to assess the magnitude of the fault with the chair and the appropriate cost effective solution once they diagnose the product, and this crucial service is absolutely FREE. The great thing is, we are able to make this very easy for you. We can come out to your workplace or home and do most office chair service quickly onsite for you. We can do common problems like clutch adjustments, and tilting backs onsite. This makes the amount of time you spend on this is minimal. If you have a more serious problem or something that can't be done onsite like upholstery or most mechanism replacements, we have a fast turn around time with our FREE pick up and FREE delivery service. By maintaining your office chair you are extending it’s life by replacing only what is needed, which not only saves you money, but also keep you away from back pains which results from the unhealthy sitting postures. You will also find your work efficiency enhanced to the optimum level. CHAIR-MAN spares and repairs expertise can handle the repair of any model of any brand and can also provide necessary spares. Our mobile service can be on location within short time, solving your office furniture problems. Highly skilled repair technicians are trained to work stealthily in a busy office environment to minimize distractions and interruptions to your normal work routine. Are also available in cases of complicated or space consuming repairs, or where mobile services would be inconvenient. We pick up and deliver at free of cost and the servicing can be done at our workshop. Branded or not, your office chairs will get the care and attention they deserve. We service and install all brands of office furniture. • Parts and Materials We have access to a full line of spare parts of high standard and accessories, and hard-to-find parts for discontinued models. When possible, we source from genuine agencies, saving your office time and money. All parts come with a warrantee that we pass on it to you. • Experience Experienced staff is the key to successful repairs and maintenance, our staff has over 20 years experience repairing and maintaining all makes and manufactures of office chairs. 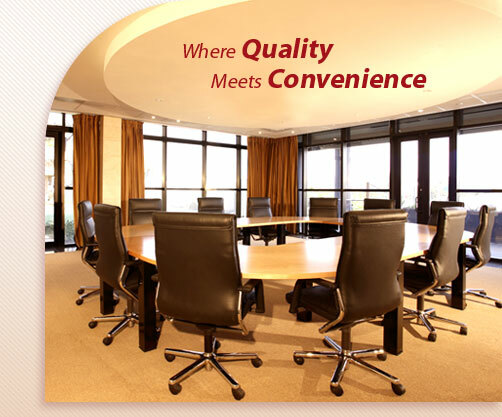 We are skilled in all areas of professional office furniture repair and installations. • CHAIR-MAN spares and repairs staff is always on call 10 am to 9 pm, on all working days. Our phones are never off. If we can assist you, we will do so promptly and courteously! CHAIR-MAN spares and repairs will do whatever is necessary to ensure our clients are pleased with the services provided. The reward for this dedication has been the ability to continually provide more products and services to our clients. We believe their satisfaction with our services is reflected in our long-standing relationships with clients who continue to utilize our services. 2009 Offex Furnitures, All Rights Reserved.